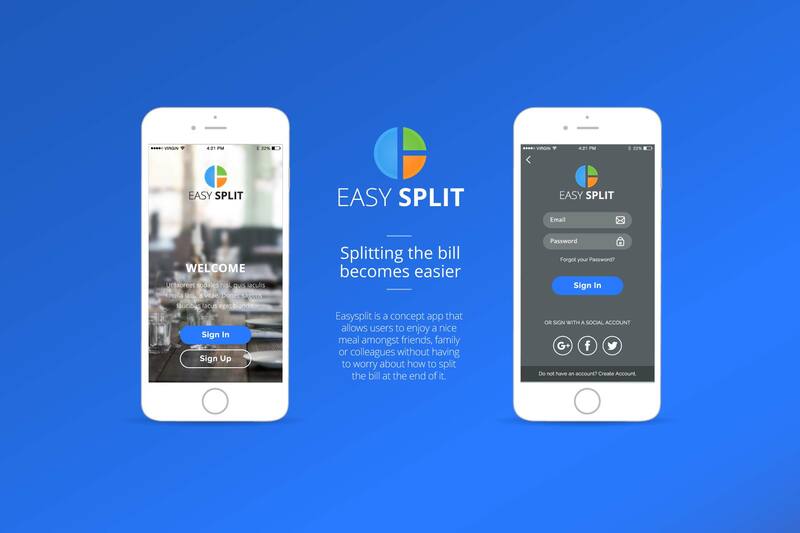 Easysplit is a concept app that allows users to enjoy a nice meal amongst friends, family or colleagues without having to worry about how to split the bill at the end of it. 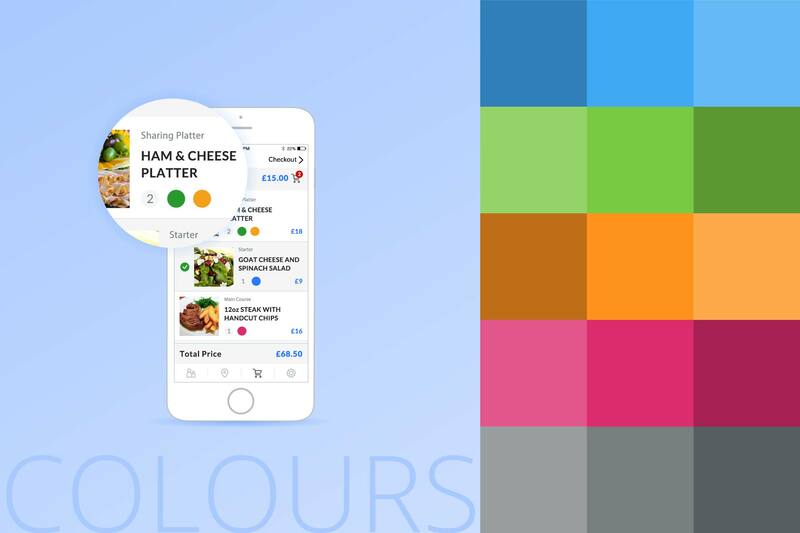 Splitting the bill at a restaurant between a group of people can be challenging so this app is designed to help users dealing with the common challenges and pain points related to this situation. Every group has a leader who will create the group and invite the people. New customers can connect via email or social media. Users will receive a digital bill from the restaurant. It's easy, everyone can just pick what they had and the app will do the rest. Users will be able to itemize their food and drink. 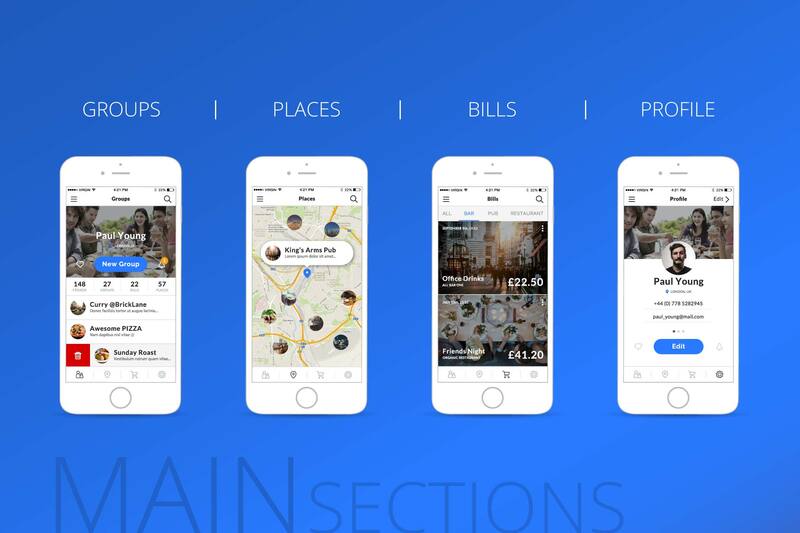 The app will calculate the total amount including shared items and service charge. Easy split is fair and secure. 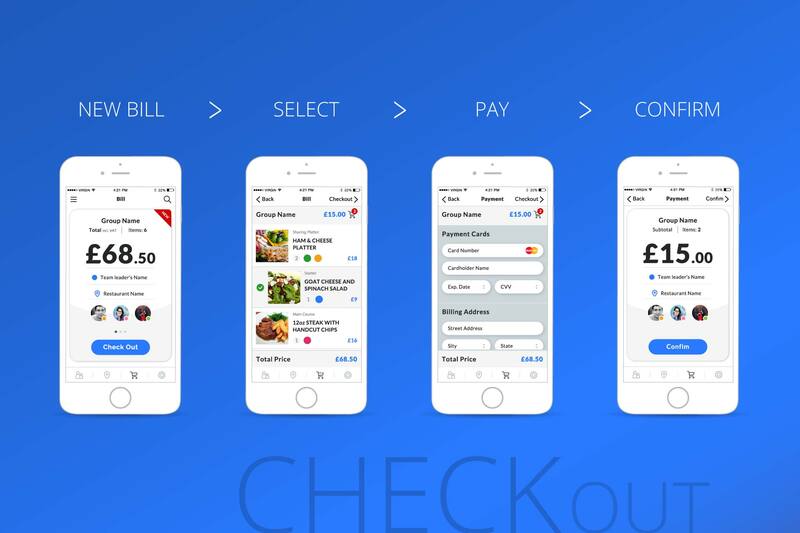 User can pay the exact amount they owe via the app, using debit card or PayPal. 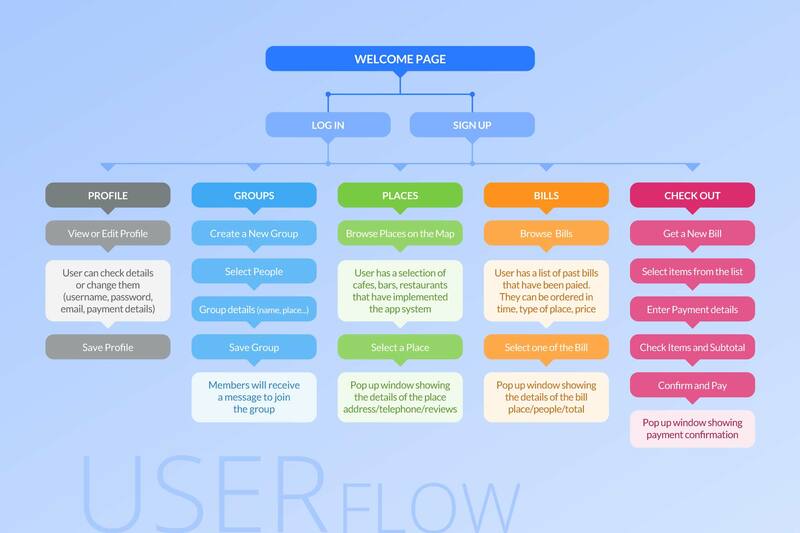 Every user can create a new group, inviting people and checking in the restaurant. 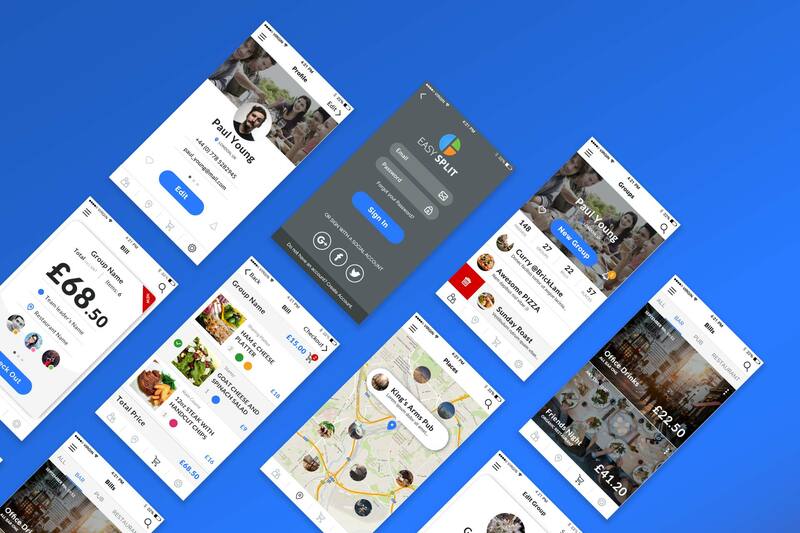 Registered users will receive automatically the invitation, who has never used the app can be invited via social media or via email and will be asked to do a quick registration. Group organiser, responsible for the bill. Creates the group on the app and checks in at the restaurant. 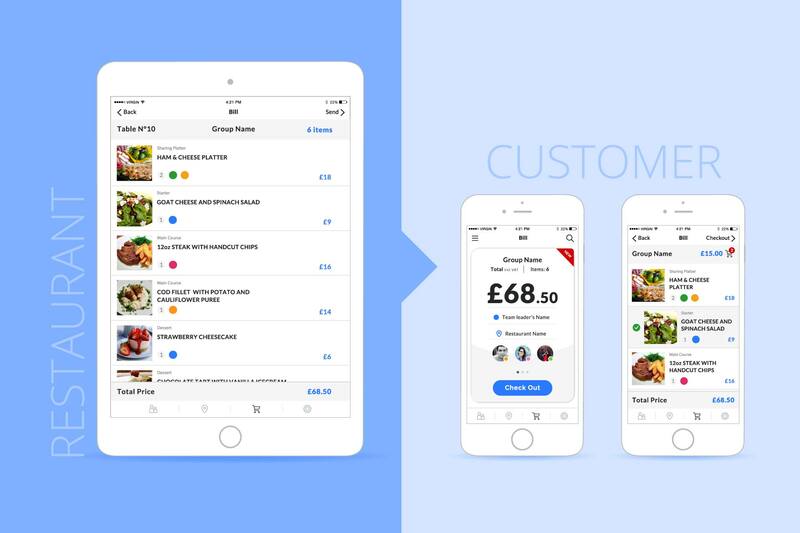 Once the group receives the bill Team Leader will make sure everyone is happy with the list of items and finally will check if everyone pays. The restaurant would have to implement his ordering system with the app system. The person responsable for the order will create the list of items. So the restaurant will be able to provide the digital version of the bill to the group. 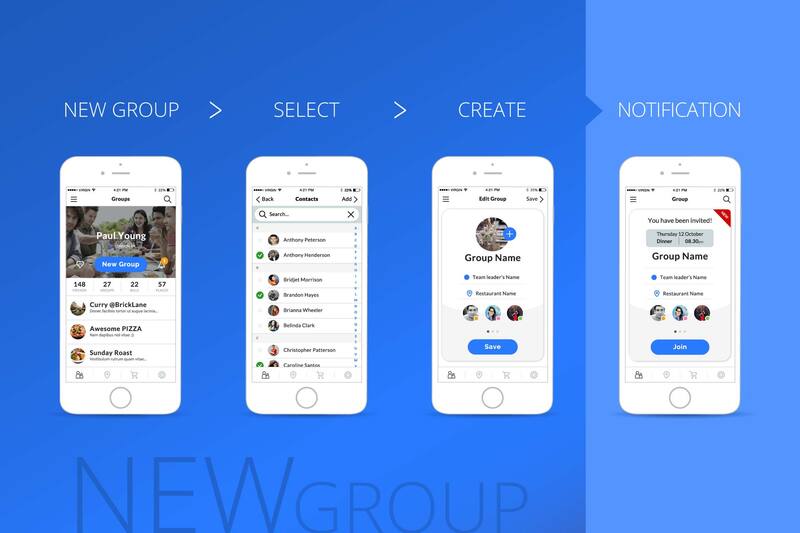 Users in the group select what they had. Team leader makes sure this operation goes smoothly. Then the app calculates how much everyone owes including shared items and service charge. 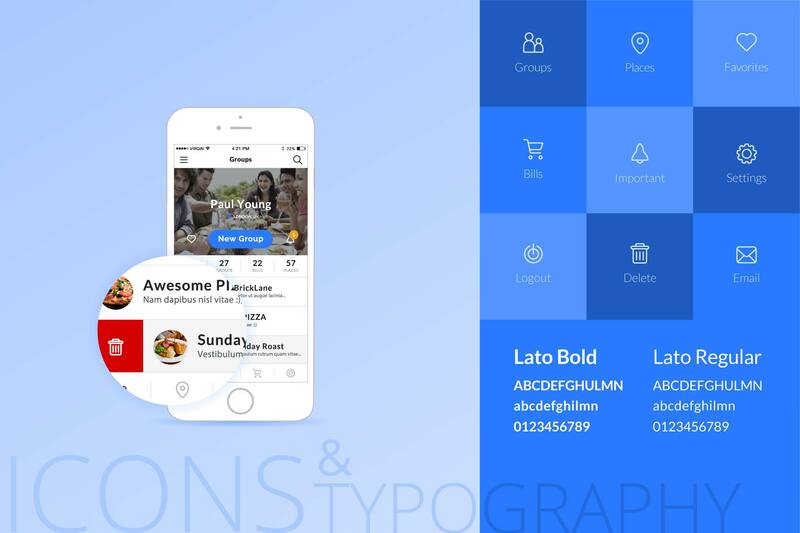 Finally users pay directly via the app.